We’re delighted to announce that some of our customers at 2Cubed (as well as 2Cubed ourselves!) have been nominated for many categories at the prestigious Realex Fire Web Awards 2014. 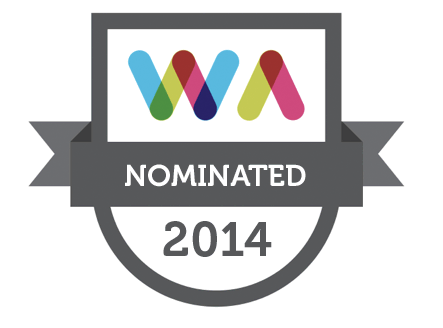 The following is a list of the websites we have worked on that have been nominated for the Web Awards.